Nuclear talks between Trump and North Korea’s Kim Jong Un were cut short after the two sides failed to reach an agreement. The collapse of the Hanoi summit came as a surprise as many experts had predicted that both leaders would try to reach a deal on smaller items. 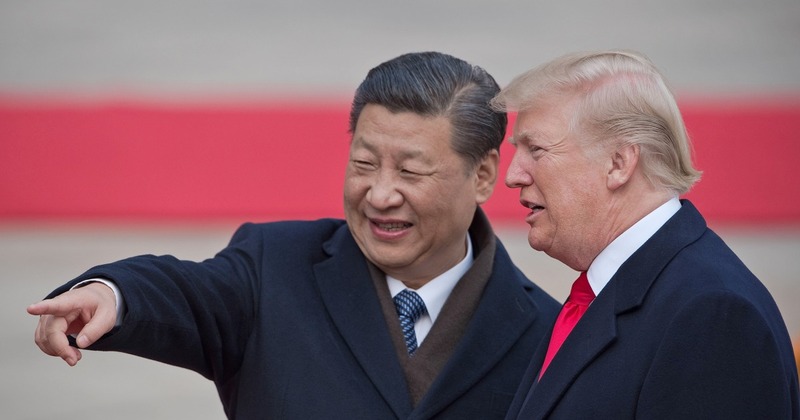 That diplomatic snafu led Chinese officials to grow worried Trump could do the same in trade talks, a senior administration official told CNBC on Friday. China complained that Trump walked away from smaller trade deals they thought they’d negotiated with Commerce Secretary Wilbur Ross, and separately, with Treasury Secretary Steve Mnuchin, diplomatic sources told NBC News. “What they don’t want is to send their guy here and POTUS says ‘nope I’m out of here, see you on the 9th hole,'” the official said. Earlier Friday, there were reports that a meeting between the two leaders at Mar-a-Lago was cancelled. The White House said that nothing has officially been scheduled or cancelled. Eamon Javers joined CNBC in June 2010 as a Washington reporter based at the bureau in the nation’s capital. He appears on CNBC’s business day programming. Previously, Javers was a White House reporter for Politico, where he covered the intersection of Wall Street and Washington. He conducted investigations of the administration’s financial bailouts and economic stimulus efforts, broke news about the presidency of Barack Obama and authored trend stories on Washington. Prior to joining Politico, Javers was a Washington correspondent for BusinessWeek magazine writing extensively about Washington lobbying, including the Jack Abramoff scandal and unearthed previously unknown incidents of corporate espionage. He also was an on-air correspondent for CNBC, where he covered the intersection of business and politics. Javers’ articles have appeared in Fortune, Money, Congressional Quarterly and Slate.com. He began his career at The Hill, a weekly newspaper (and website) covering Congress.